Rival parties in the South Sudan power struggle meet in Ethiopia for peace talks, mediated by two Eritreans in power in Ethiopia, Dr. Tedros Adhanom and Brehane G/kirstos. 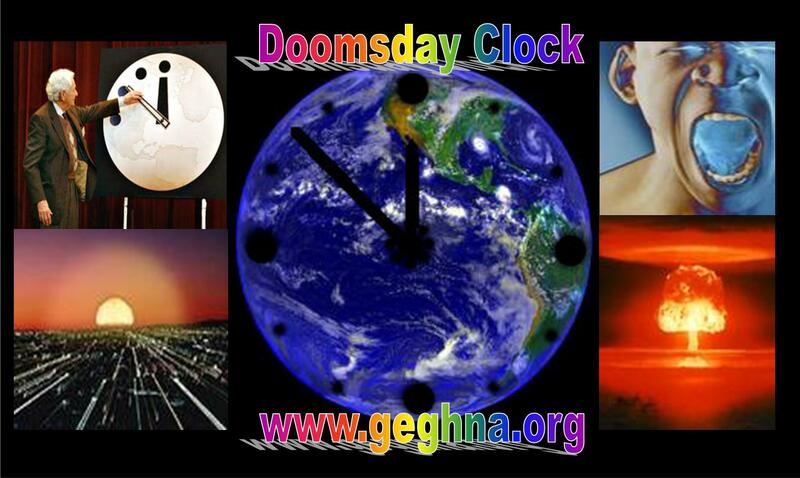 However, the conflict with Ethiopia and their home Eritrea still lingering for 16 years with no solution. Landlocked South Sudan has sub-Saharan Africa’s largest oil reserves after Nigeria and Angola, according to BP Plc (BP/) data. It has been exporting all of its crude — about 245,000 barrels a day — through pipelines across Sudan. The fighting has cut output to about 200,000 barrels daily. Platoons defected from Yei, about 170 kilometers (107 miles) from Juba, and a town nearby, army spokesman Philip Aguer told reporters yesterday. About 600 Nuer soldiers broke away from government troops in Maridi, the capital of Western Equatoria, before clashing with the army at the city of Rokon, he said. 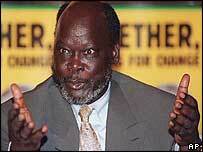 Government forces are advancing on the capital of Jonglei state, Bor, which is held by rebels, Aguer said. General Abraham Jongroor Machar was killed yesterday in fighting near Pariak, about 14 miles south of Bor, Defense Minister Kuol Manyang Juuk said in a phone interview from Juba. The fighting must stop for the government to move on to negotiations on a monitored cease-fire, Makuei said. “Without a cessation of hostilities, ultimately it becomes difficult for us to continue talking,” he said. The government said it won’t bow to international pressure and immediately release politicians detained after an alleged attempted coup last month as more of its soldiers defected to rebels forces. The U.S. and the European Union said Jan. 4 that 11 politicians imprisoned in South Sudan should be freed to help warring parties reach a cease-fire and a political solution. The releases should not be a “pre-condition” for negotiations being mediated by East African nations, Makuei said. Conflict broke out on Dec. 15 after President Salva Kiir accused former Vice President Riek Machar of trying to stage a coup. 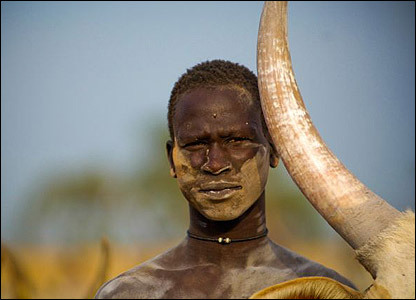 The violence has pitted members of Kiir’s ethnic Dinka community against Machar’s Nuer group. 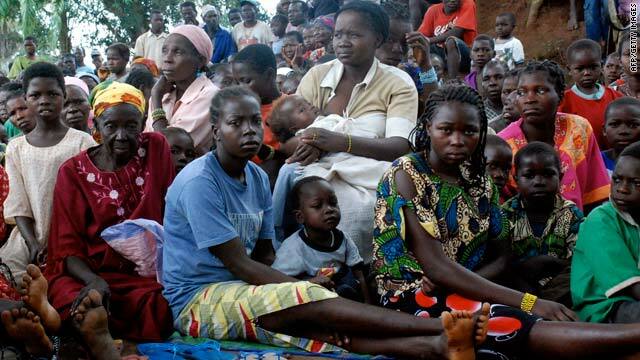 “Thousands” of people have died and about 200,000 have been displaced, according to United Nations estimates. Sudanese President Umar al-Bashir arrived today in South Sudan’s capital, Juba, to “express solidarity” with Kiir, Ateny Wek Ateny, Kiir’s press secretary, told reporters. Direct talks between government and rebel negotiators may start at 3 p.m. today in Addis Ababa, Makuei said in a phone interview. The leaders of the two delegations met Jan. 4 to discuss negotiations, rebel spokesman Yohanis Musa Pouk said in an interview. Machar and his allies want the release of all charged with coup-plotting by Kiir’s government and for those individuals to be given freedom of movement, Taban Deng Gai, head of the negotiating team for the rebels, said on Jan. 4. The politicians were imprisoned for expressing a “political opinion,” he said. Those detained without charge include Pagan Amum, former secretary-general of the ruling Sudan People’s Liberation Movement. Kiir fired his cabinet in July, including Machar, who then said he plans to challenge Kiir for the chairmanship of the ruling party. Machar was one of the leaders of a faction that split from other southern rebels during decades of civil war with the government in Khartoum. Efforts to mediate a truce are being led by the Intergovernmental Authority on Development, a group of seven East African nations including Ethiopia, Kenya and Sudan. IGAD wants South Sudan to go the “extra mile” in its treatment of the detainees so they can take part in talks, Getachew Reda, a spokesman for Ethiopian Prime Minister Hailemariam Desalegn, said yesterday. “One of the things that was suggested was for the South Sudanese government to expedite the process, bail them out and transfer them to IGAD,” he said. “IGAD will then have the responsibility to transfer them to a court of law so they can face due process.” South Sudan has “no problem” with IGAD’s approach in general on the issue of the detainees, Makuei said. South Sudan seceded from neighboring Sudan in July 2011, taking three-quarters of the formerly united country’s crude output with it. Oil exports provide more than 95 percent of government revenue. NAIROBI, Kenya — The sudden withdrawal on Wednesday night of the leading challenger in Sudan’s imminent presidential election has cast a cloud of uncertainty over the vote and almost instantly raised the prospects for violence. Yasser Arman, an opposition candidate for the southern Sudan People’s Liberation Movement, during a news conference with other presidential candidates in Khartoum on Monday. 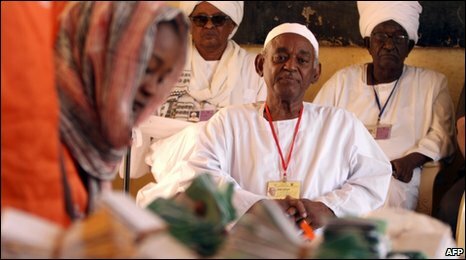 Several human rights groups have complained that the election is shaping up into a sham because Sudan’s ruling party has intimidated and tortured opponents; skewed the census in the ruling party’s favor; manipulated the media to essentially neuter any viable opposition; and used state money to bribe local chiefs. Because of these rising concerns, some Western election observers recently advised the Sudanese government to postpone the vote. That prompted Sudan’s president, Omar Hassan al-Bashir, who has been indicted on crimes against humanity for the bloodshed in Darfur, to threaten to cut off the election observers’ fingers. 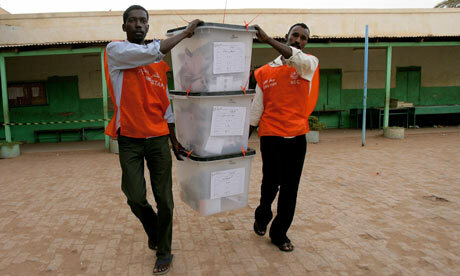 Sudan is a tightly controlled police state and few believed these elections would be a shinning example of democracy. But the real risk to the country’s stability — and the stability of the wider East Africa region — is a planned referendum for early next year in which southern Sudanese will vote on whether to split off and form their own country. If that referendum is tampered with, many analysts say, it could be a recipe for a major war. Despite all the media attention in recent years on the conflict in Darfur, which has claimed perhaps 300,000 lives, Darfur was a side show compared to Sudan’s north-south war that raged on and off for decades and killed more than 2 million people. Sudan is an extremely large and diverse country, and there has long been an explosive fault line between the Muslim north and the south, which is dominated by animist and Christian peoples. It was the American-backed peace treaty in 2005 that ended the north-south war which set in motion the upcoming elections and the southern independence referendum. 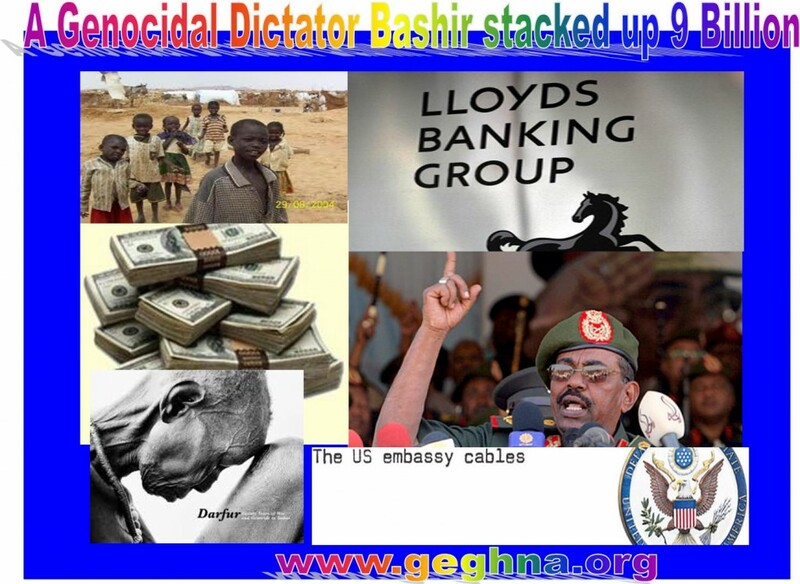 President Bashir has vowed to scuttle the referendum if the southerners boycott the election. “If they say there will be no elections, we will say there will be no referendum,” he threatened at a rally on Monday. Such talk is clearly dangerous, because both sides have been rapidly rearming themselves in preparation for another possible war. 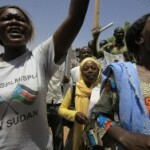 Recently, thousands of southerners have been killed in ethnic clashes which many Sudan analysts believe are fueled by the north. The ruling party of South Sudan says southerners are “ready” for April elections and that it is not supporting calls from northern opposition parties for the vote to be postponed. Sudan People’s Liberation Movement Deputy Secretary-General Anne Itto told reporters in Juba the party in charge of South Sudan wants elections held on time. “We are not only concerned about delays of election that might affect the [independence] referendum, but we feel like this is the time for elections, and our people are ready, and we do not want our people to be disappointed. SPLM has never requested for elections to be delayed,” Itto said. Following a meeting Saturday between an opposition alliance composed of northern parties and SPLM, reports circulated that SPLM had joined the northern opposition in calling for Sudan’s April vote to be postponed until November. South Sudan leader Salva Kiir will be meeting Tuesday with Sudanese President Omar Hassan al-Bashir to discuss concerns about the fairness of the upcoming vote. Itto said points of concern raised by the opposition forces are “genuine,” but that resolving them does not necessarily require pushing back the polls. “Other political parties have issues, but most of them can be addressed without having to postpone the elections. We want those issues addressed, but it does not mean that we want elections postponed. We recognize there are issues, but they can be addressed,” Itto said. The Northern opposition parties allege elections will not be free and fair under the current environment. The parties are calling for the reform of a number of state security and media laws, and for the resolution of the Darfur conflict and a finalized border demarcation between the North and South as prerequisites to national elections. Itto said Mr. Kiir will discuss with Mr. Bashir concerns over the fairness of ballots printed in Khartoum, the abilities of international observers to freely monitor the vote, and feared presidential powers to declare a state of emergency. The upcoming elections were agreed to as part of a 2005 peace deal between Bashir’s Khartoum government and the SPLM, when the party was still an active rebel movement. Any delay in postponing the elections would likely require the tacit approval of both peace partners, but both Mr. Bashir and the SPLM have now brushed back calls to postpone the vote. 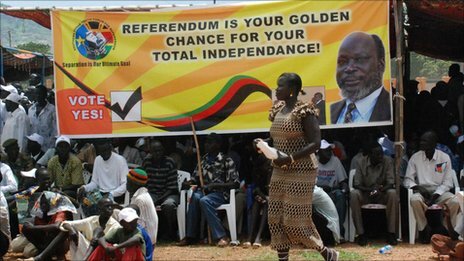 South Sudan is to hold an independence referendum in January 2011. At a recent regional summit in Nairobi, Mr. Kiir said the upcoming elections are not a requirement for the referendum. But Itto acknowledged that SPLM remains concerned that any further delay in the elections – originally slated for last year – will threaten the date of the South’s prized secession vote. “Already, the elections have been delayed by almost eight, nine months. Any further delay of the election would affect our preparation for the referendum, and the referendum has a lot of preparation, even much more than the elections,” Itto said. The two-decade North-South war killed an estimated two-million people, mostly Southerners.